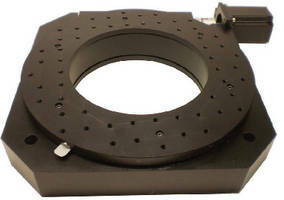 Automated XY Stages position microscopy samples. 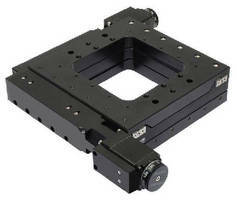 Direct Drive Rotary Servo Tables have 250 mm center aperture. 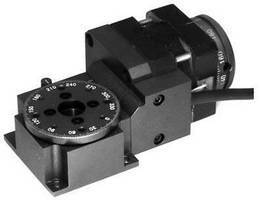 Motorized Rotary Table features 130 mm center aperture. 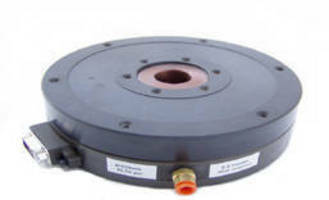 Micro Rotary Stage provides load capacity of 6 kg. 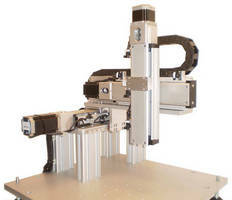 Cartesian Robotic Platform features multi-axis XYZ design. 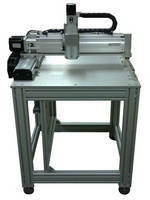 Rotary Table features direct drive servo motor technology. 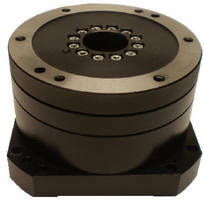 Direct Drive Rotary Table features low-profile stage. 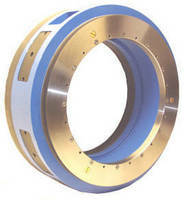 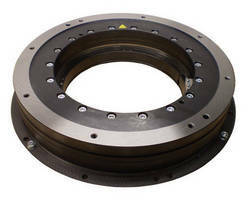 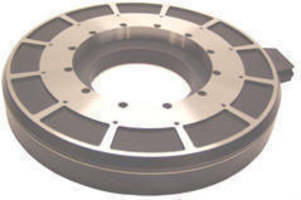 Direct-Drive Rotary Stages have zero-backlash design.